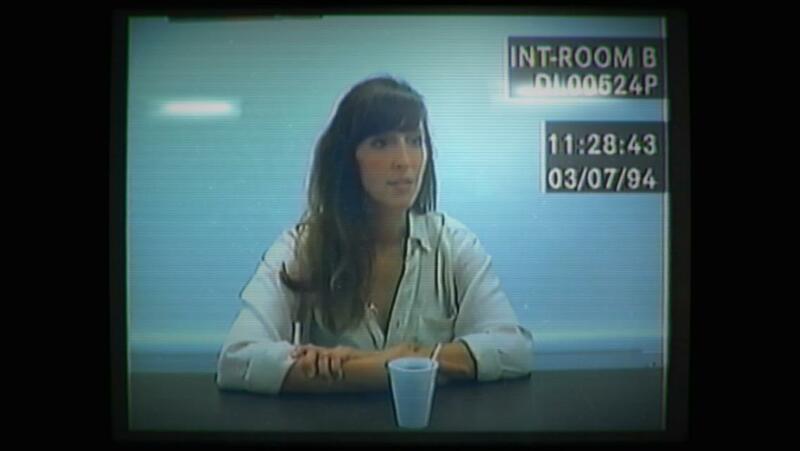 Her Story is the critically acclaimed mystery game from Sam Barlow. Playing like an interactive true crime documentary, the game lets you go hands on with a police database full of live action video footage. It stars Viva Seifert, actress and one half of the band Joe Gideon and the Shark. ** Winner o... see more Her Story is the critically acclaimed mystery game from Sam Barlow. 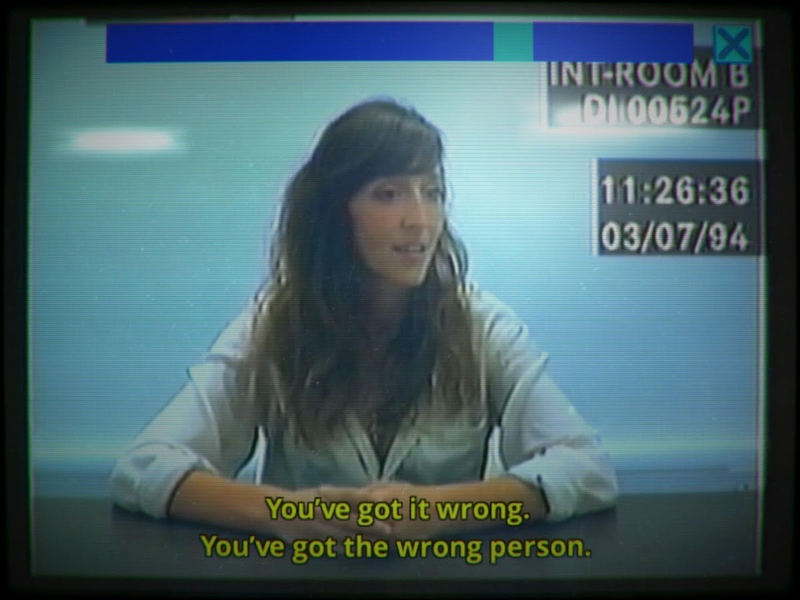 Playing like an interactive true crime documentary, the game lets you go hands on with a police database full of live action video footage. It stars Viva Seifert, actress and one half of the band Joe Gideon and the Shark. 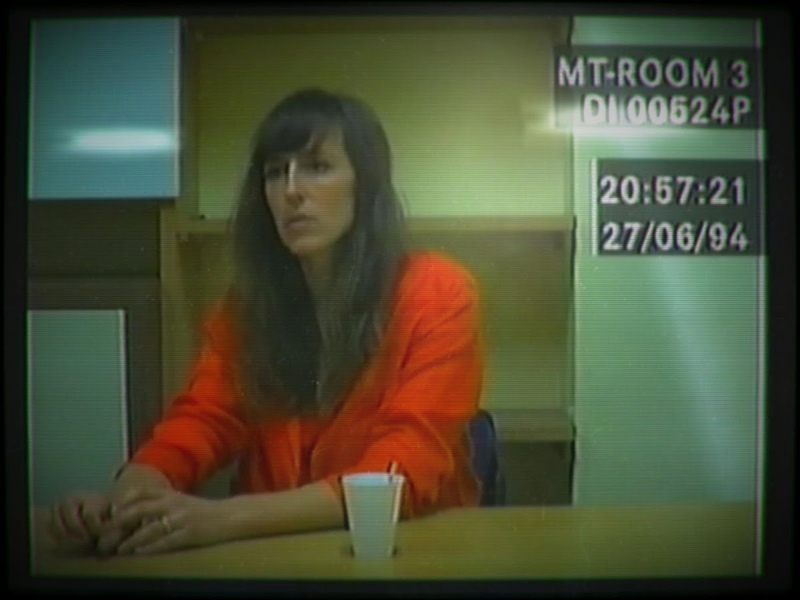 Unlike anything you&apos;ve played before, Her Story is an involving and moving experience. One that asks you to listen.